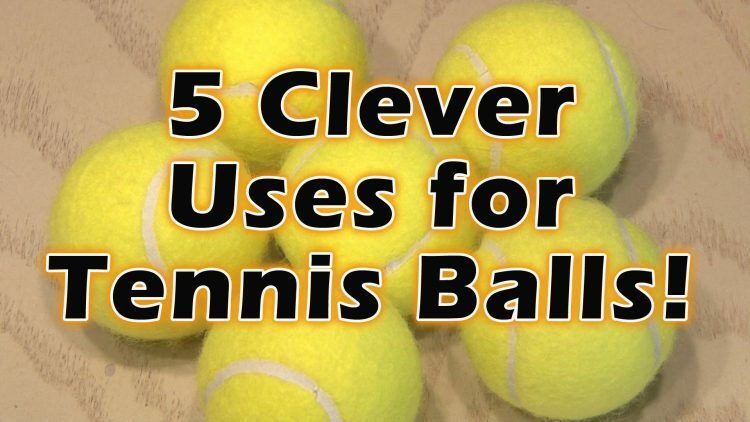 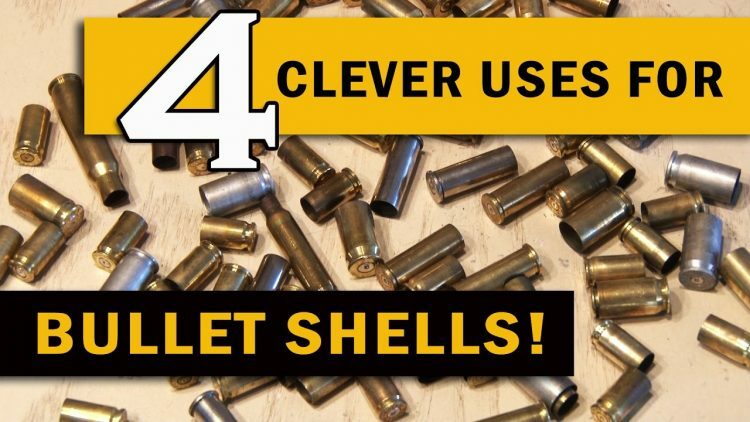 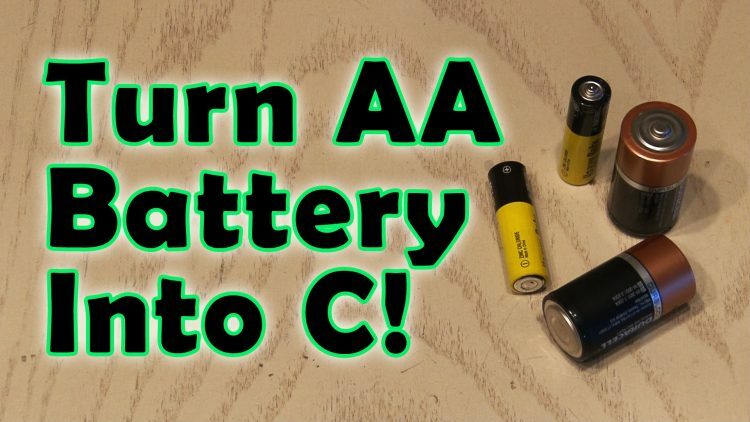 4 Clever Uses for BULLET SHELLS! 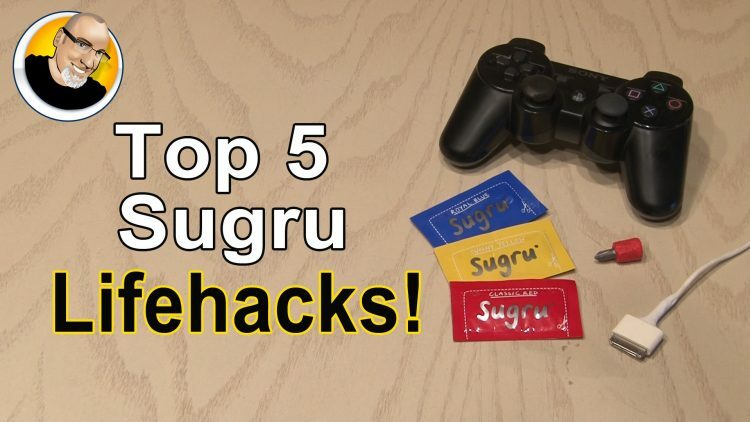 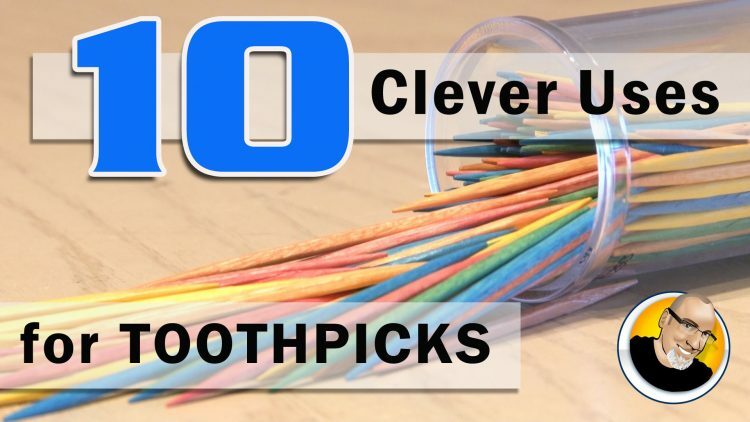 Top 10 Clever Uses for Toothpicks! 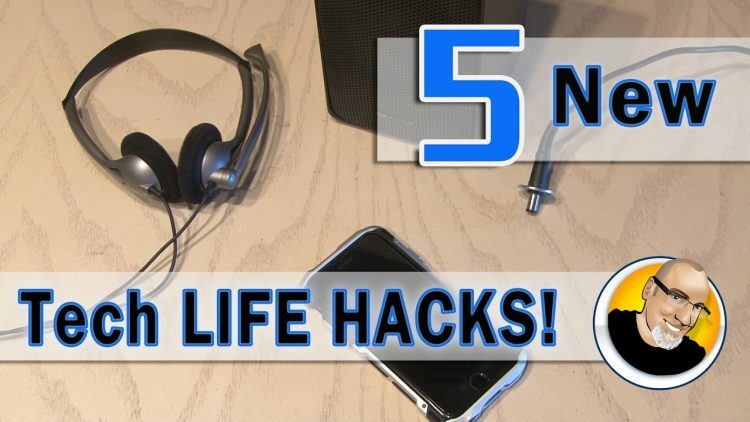 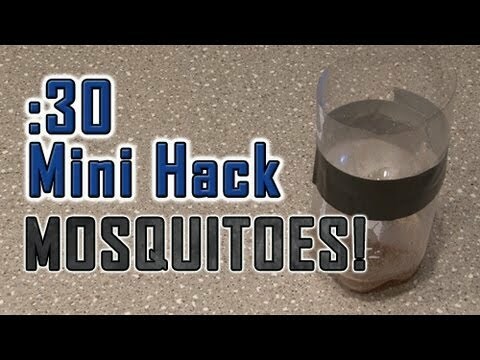 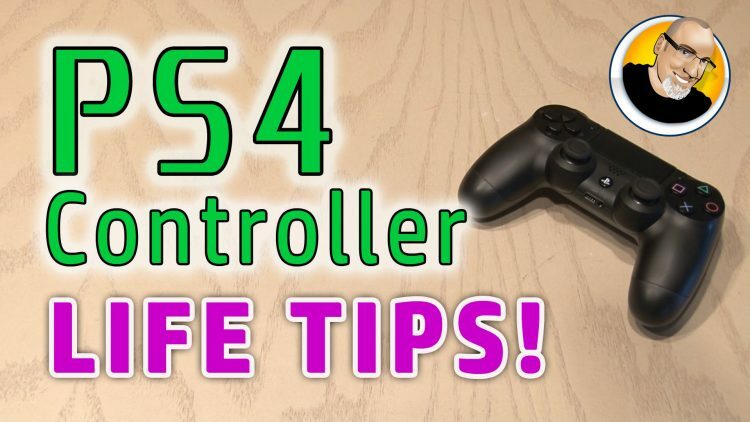 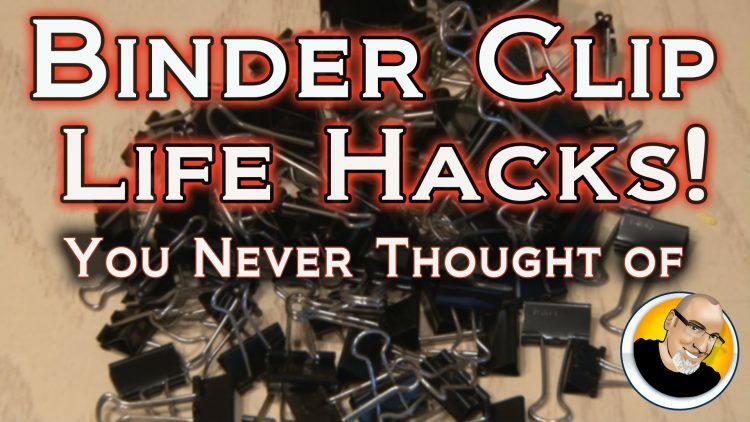 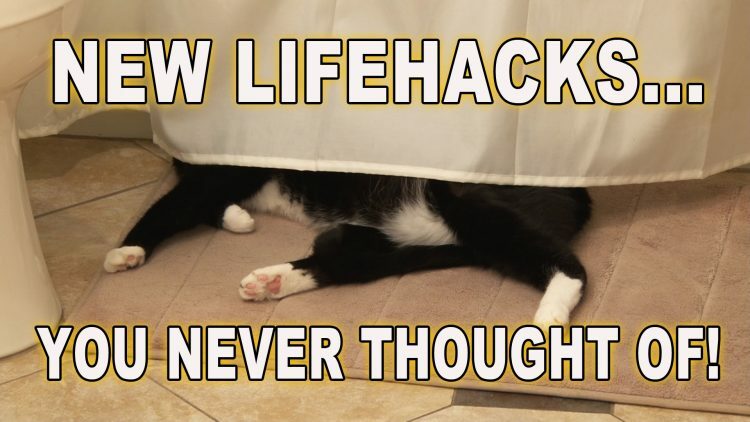 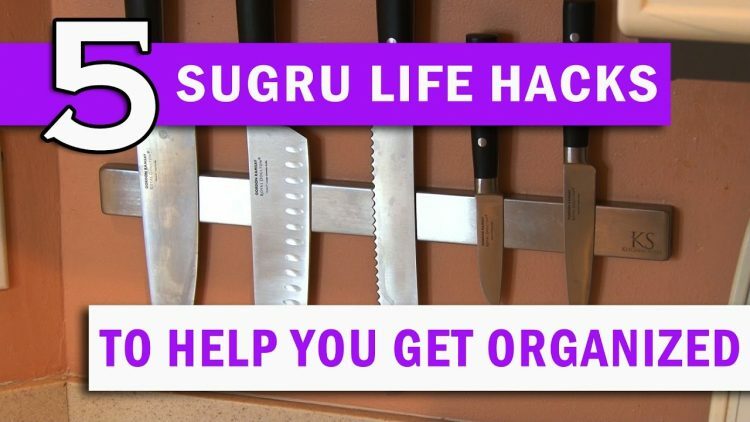 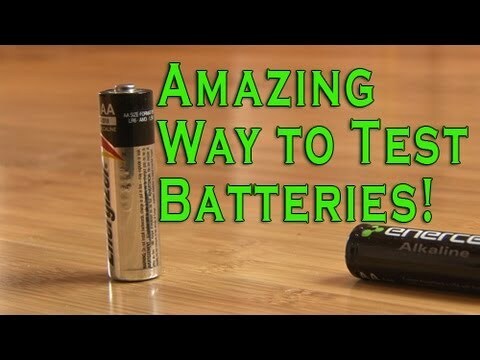 New Lifehacks You Never Thought Of! 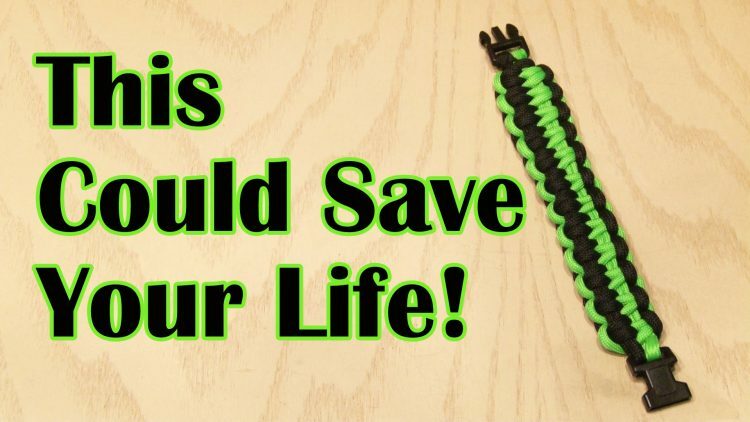 This DIY Paracord Bracelet Could Save Your Life! 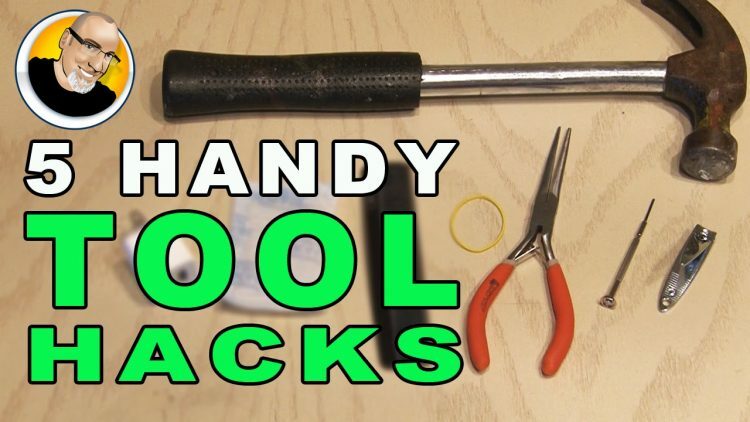 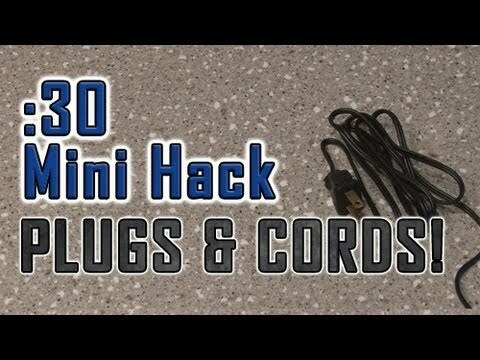 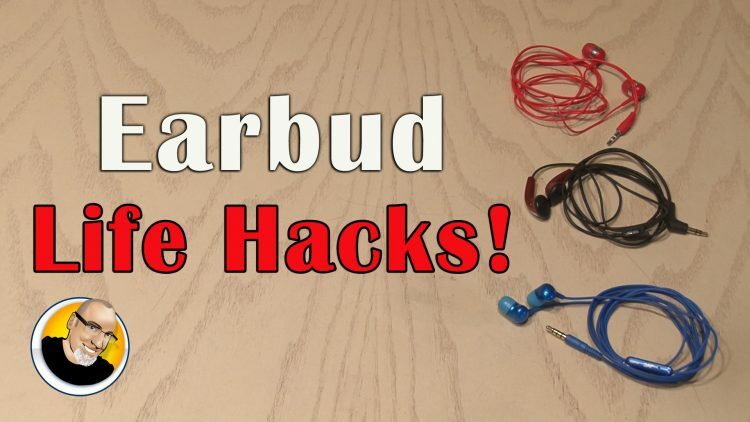 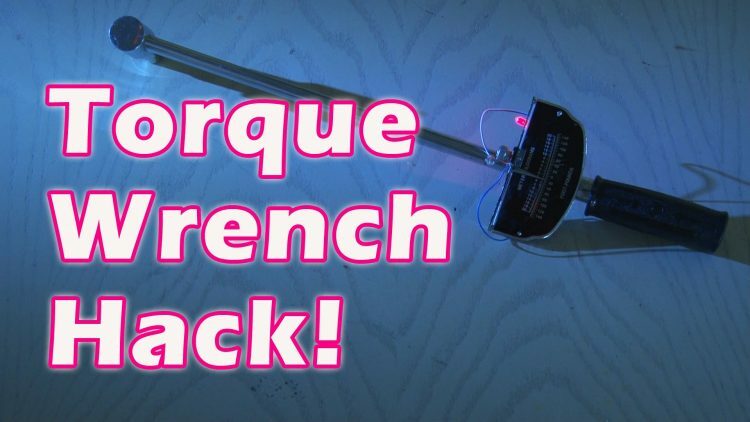 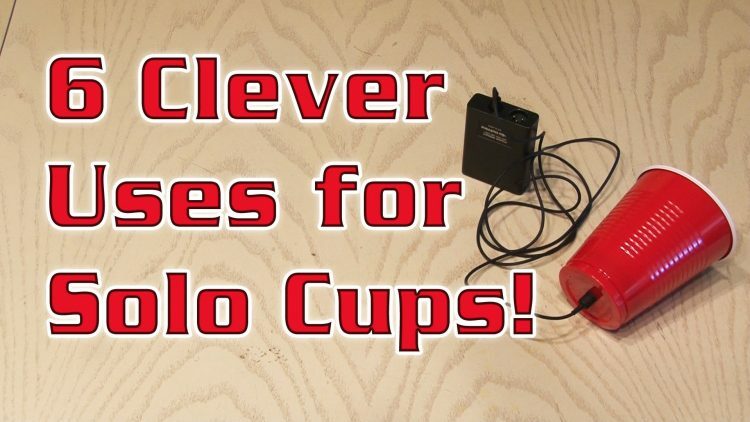 How To Deal with LOOSE PLUGS and MESSY CORDS!